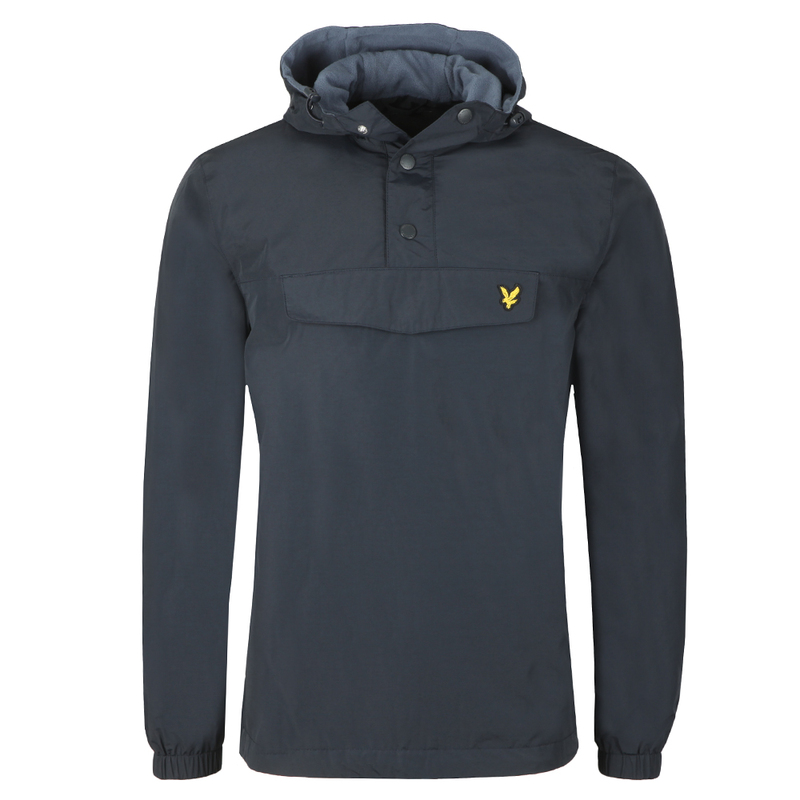 Lyle & Scott Overhead Anorak, Dark Navy. 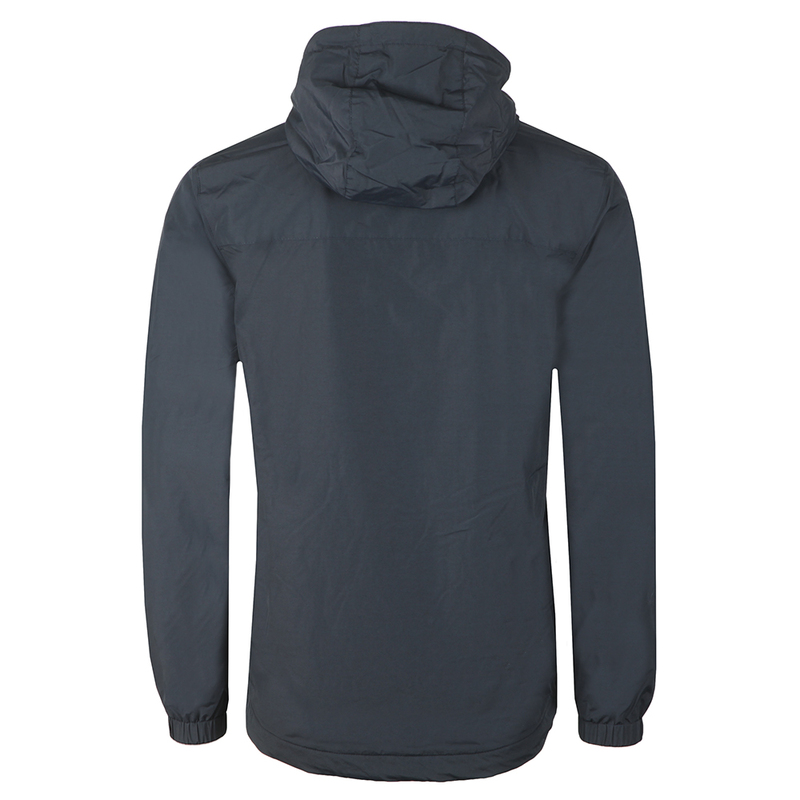 Designed with a side zip to help with getting on and off, a bellow chest pocket and adjustable hem and hood. A fleece lining helps to keep in warmth. 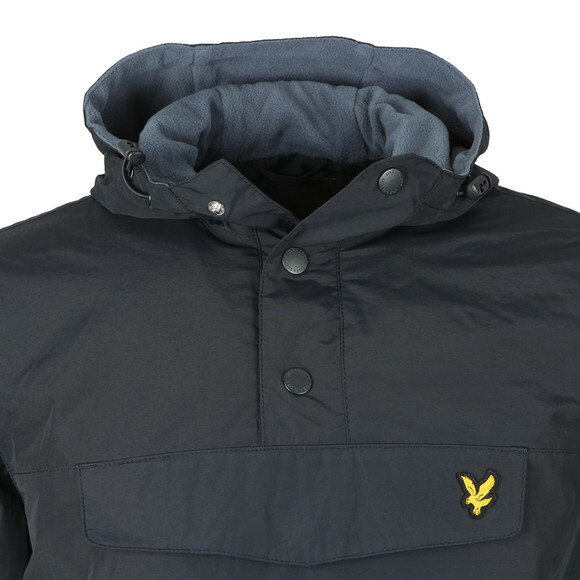 Given a bellow style chest pocket and an embroidered eagle logo.